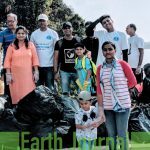 Our job felt done for the day when the two underprivileged men took away the segregated waste for recycling and held a kind smile. 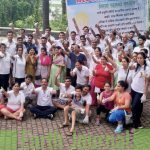 That morning of 19th August, 2018 brought with it yet another enthusiastic and hopeful journey to bring about a change in our society. 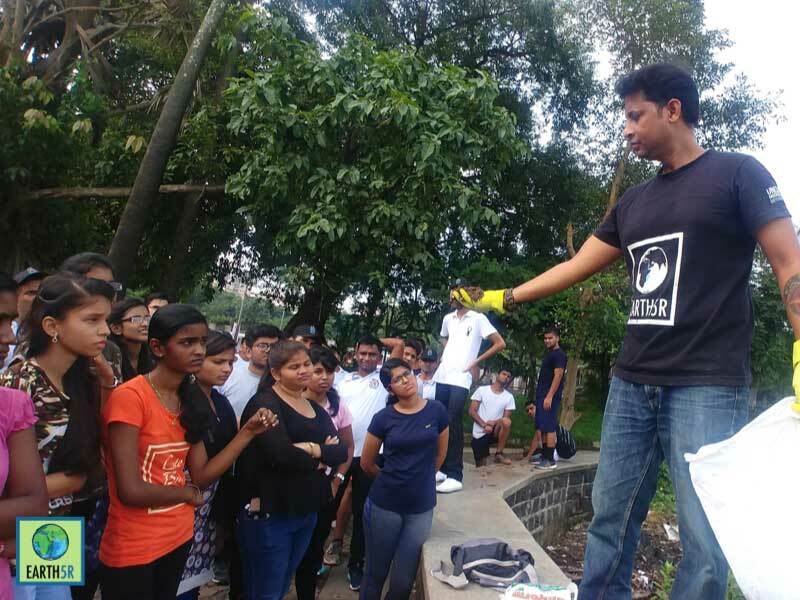 ACT Powai was into action on a regular Sunday drive, where almost 60 volunteers put their heart and mind to cleaning and recovering plastic from the Powai lake. 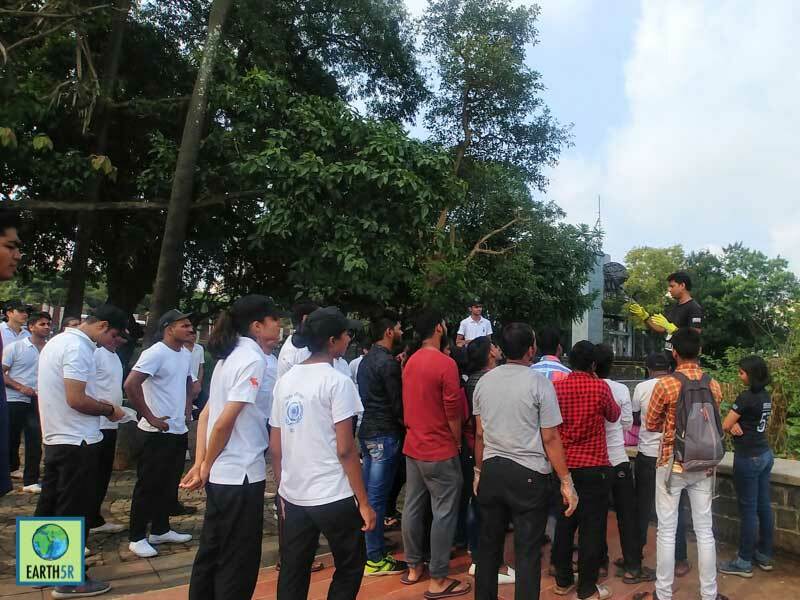 These volunteers were a strong, energetic team of students from S.M. 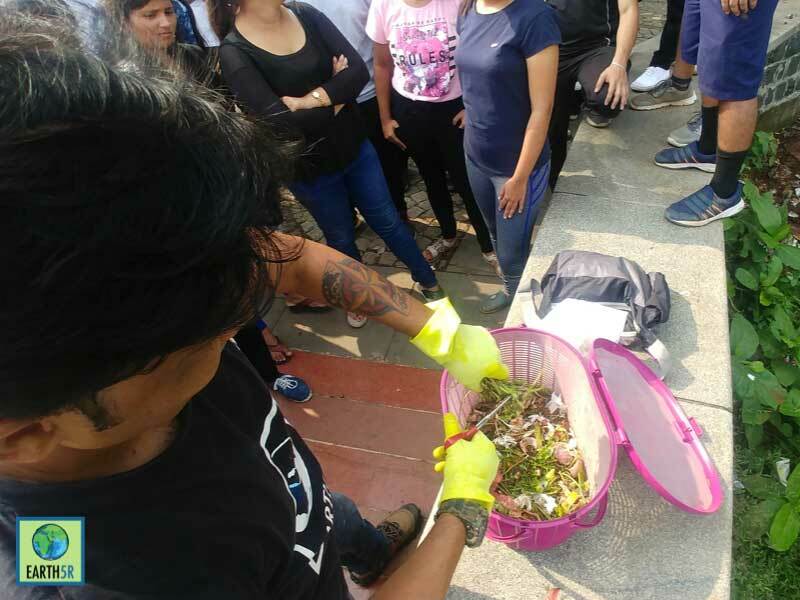 Shetty School, Gopal Sharma school, members of the NSS and Udaan, who knew that for a sustainable future the time to act was NOW! 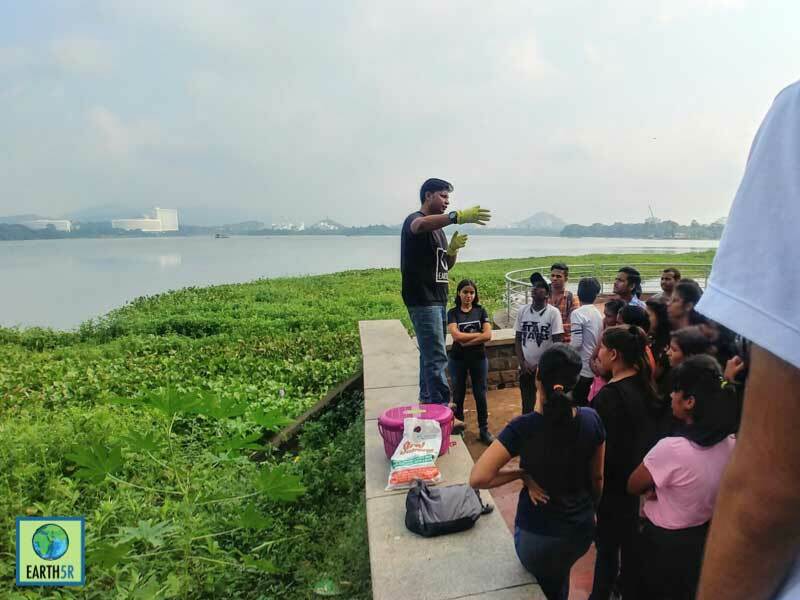 The soul of Powai being it’s lake drives people to spend time walking around it. Not only does it serve as an aesthetic view but also acts as an ecosystem in its entirety. 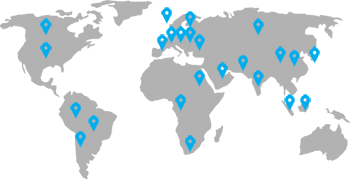 An ecosystem which is now exposed to the threat of being destroyed. 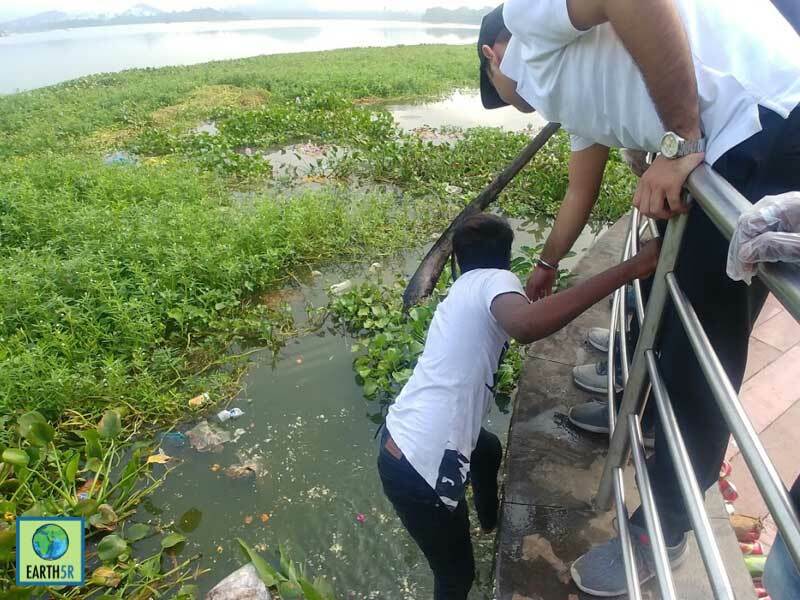 The presence of tons of plastic on the shores and in the water body leads to hazardous issues for the people and constituents of the ecosystem – producers and consumers-the plants, fishes, birds and the crocodiles. 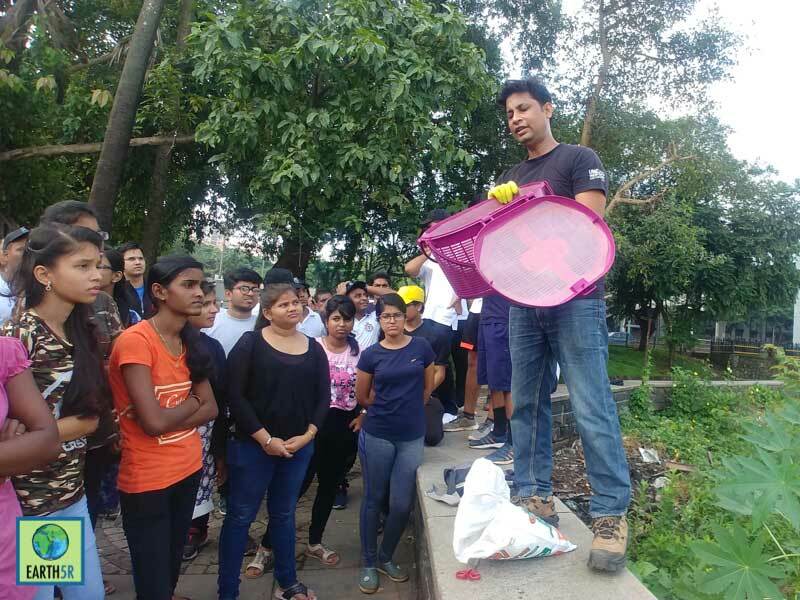 Earth5R has been successfully catering to the needs of Powai’s environment by hosting The Act Powai Lake Clean-up drives. 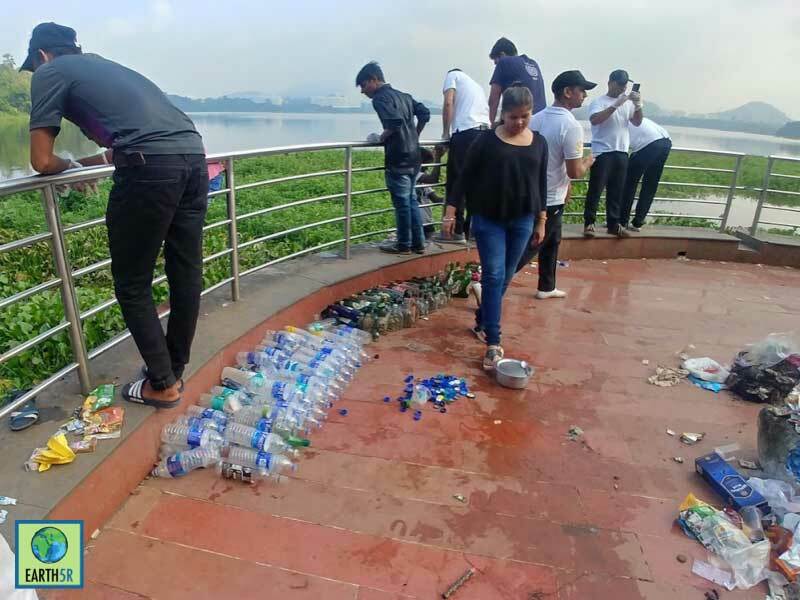 The volunteers were able to recover tremendous amounts of plastic including- HDP, LDP, micro and macro plastics; glass bottles; tins and cans (provide numeric data here); religious activity related wastes. 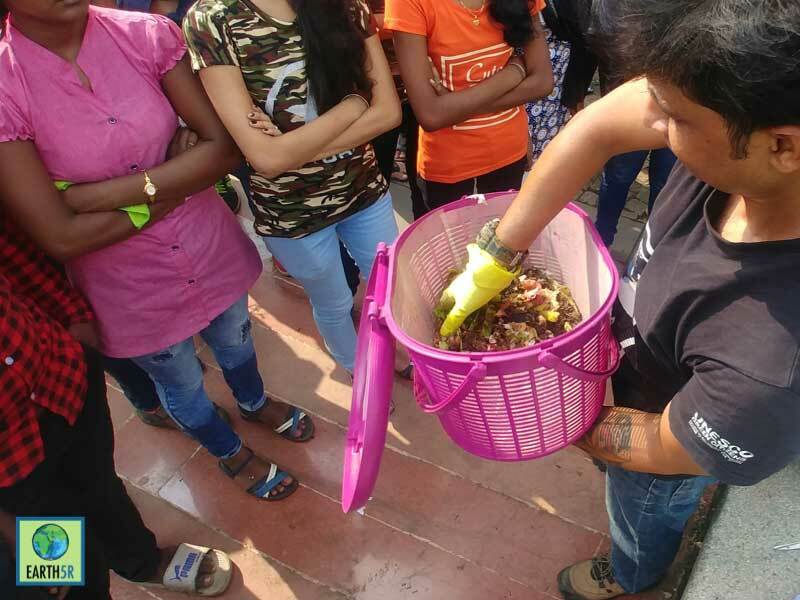 This waste which was collected, was then segregated so as to be recycled. 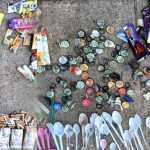 The belief that recycling and up-cycling of waste is ultimately going to solve the biggest pollution related environmental issues drives Earth5R. 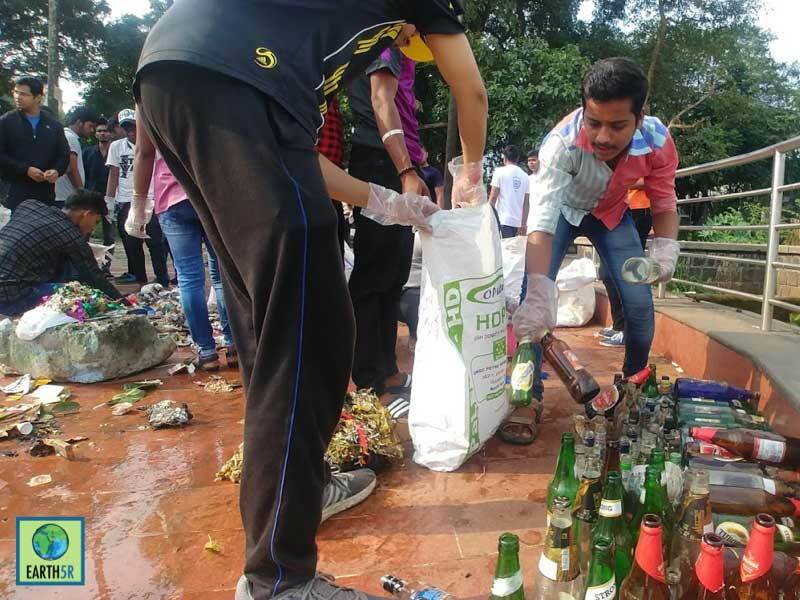 This core value has not only been inculcated in the volunteers and members of Earth5R but also in those who belong to the lowest strata of our society, those who strive for their livelihood-these men and women collect the segregated waste from the clean up sites and carry out the duty of recycling it under Earth5R’s supervision. 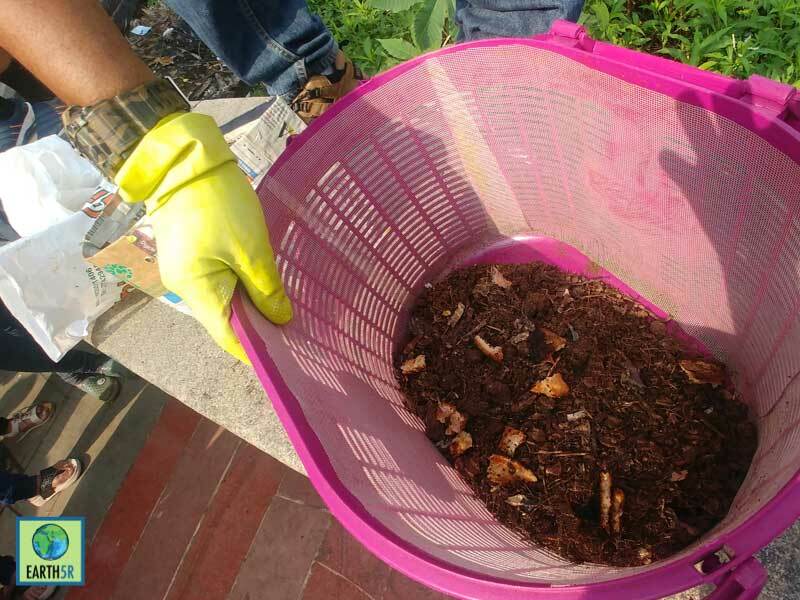 A new activity of making compost was introduced at this very clean-up. 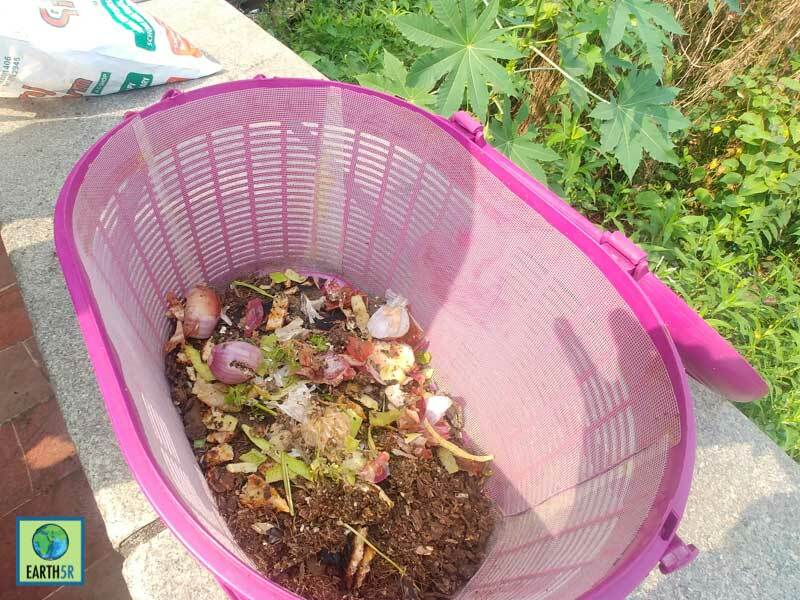 A simple way to use home based compost units to convert our wet waste into compost and grow organic food. 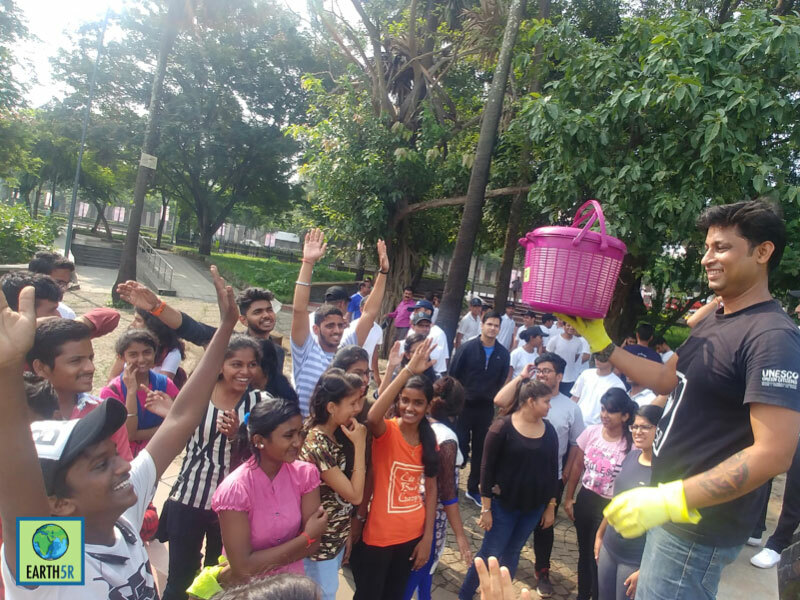 Our volunteers are confident that their work will bring about a change in their locality and serve as a template for localities around the globe to work on and replicate. 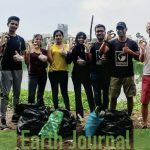 The data gathered from these clean ups is shared with the Plastics in Society Hub of Imperial College of London who actively engage with Earth5R to make sustainable living a reality. 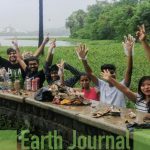 – Edited by Akanksha Yeola, Project Coordinator. No Replies to "Dirty hands and clean shores"